The primary objective of the Kennel Club is to promote in every way, the general improvement of dogs'. The Kennel Club was founded in 1873 and is able to offer dog owners an unparalleled source of information, experience and advice on dog welfare, dog health, dog training and dog breeding. Headquartered in Brussels, Belgium, Mars Petcare is one of the world’s leading pet care providers and employs more than 50,000 Associates across 50 countries. 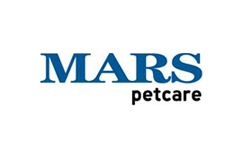 Mars Petcare features 41 brands in total, including: PEDIGREE®, IAMS®, WHISKAS®, ROYAL CANIN® and BANFIELD®. Wisdom Health is dedicated to fulfilling the Mars Petcare mission to make A Better World For PetsTM. With so many amazing dogs to choose from, you may find yourself in a dog breed dilemma. 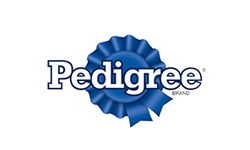 The PEDIGREE SELECT-A-DOG® questionnaire guides you through this maze of canine possibilities. It's a fun way to narrow your choices down to a list of the top 10 breeds best for you and your lifestyle. 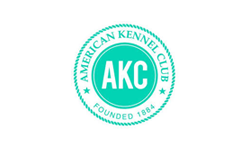 The American Kennel Club, a not-for-profit organization established in 1884, maintains a purebred dog registry, sanctions dog events and promotes responsible dog ownership. 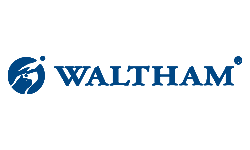 The WALTHAM® Centre for Pet Nutrition is a leading scientific authority in pet nutrition and wellbeing. It has been advancing the frontiers of research into the nutrition and health of pets for over 50 years. In collaboration with the world’s foremost scientific institutes, WALTHAM has pioneered many important breakthroughs in pet understanding and nutrition and leverages this knowledge through Mars Petcare brands to make a better world for pets. 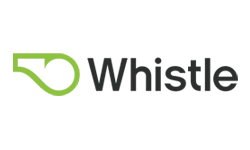 WHISTLE a leader in pet technology and wearables, enables owners to track their pet’s activity and location. For any pet parent looking to keep their dog or cat safe and healthy a dependable tracking device can be the difference between "Where’s Fido?" and "Now Fido wears this."